Donald Cant Watts Corke's initial engagement is to provide Project Management services for the planning phase. 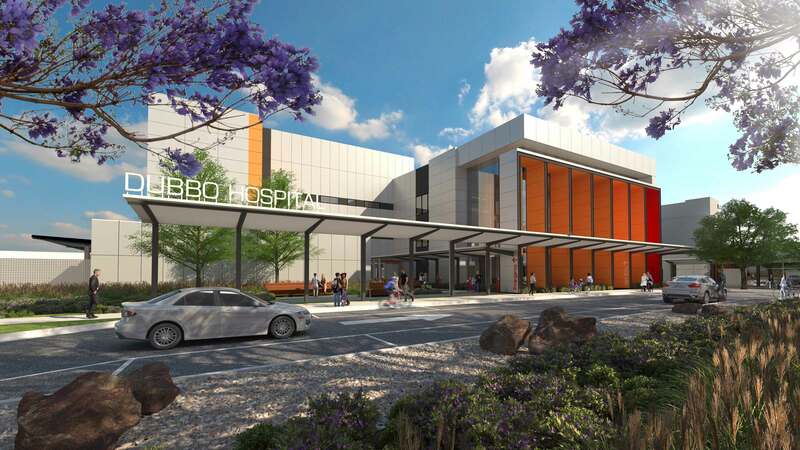 Western NSW Local Health District is projected to have steady increase in the number of cancer patients and identified requirement for a new Integrated Cancer Centre in Dubbo hospital to provide a combined cancer care services for treatment and follow up care. The project will establish a new multi-storey building with cancer care facilities such as Radiation Oncology, Medical Oncology and other supporting facilities with major medical equipment such as Linear Accelerator and PET/CT scanner. The project is on a brownfield site requiring staging and decanting, demolition of old and construction of a new building. 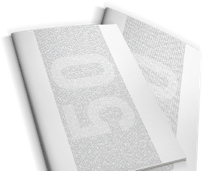 Donald Cant Watts Corke’s initial engagement is to provide Project Management service for the planning phase. Services include completion of Master Planning and Feasibility phases consisting management of design and cost plan development, functional & operational brief development, project scope and value engineering, procurement and management of consultants, economic appraisal & financial impact review, project procurement strategy development, strategic business case development, coordination of stakeholder engagement and approval and endorsement processes.